Phillip Davis Wilkie was born in Upper Hutt in 1894, oldest child of William Joseph and Selina Wilkie. He had two brothers and three sisters. William was a storekeeper in Upper Hutt. When he enlisted in February 1916, Phillip was working for his father as a farmer at Dyerville near Martinborough. In 1917, the three yoiungest Wilkie children were enrolled at Dyerville School. Phillip joined the 13th Reinforcement, service number 23908, training at Trentham and Featherston camps before leaving in late May 1916. After further training at Sling Camp, England, he joined 17 (Ruahine) Company, 1st Battalion, Wellington Infantry Regiment on 30 September 1916, just as the N.Z. Division finished fighting at the Battle of the Somme. He remained with the battalion for the rest of the war. He was slightly wounded in November 1917 but stayed with the battalion. He rose through the ranks and was promoted to staff-sergeant in September 1918. 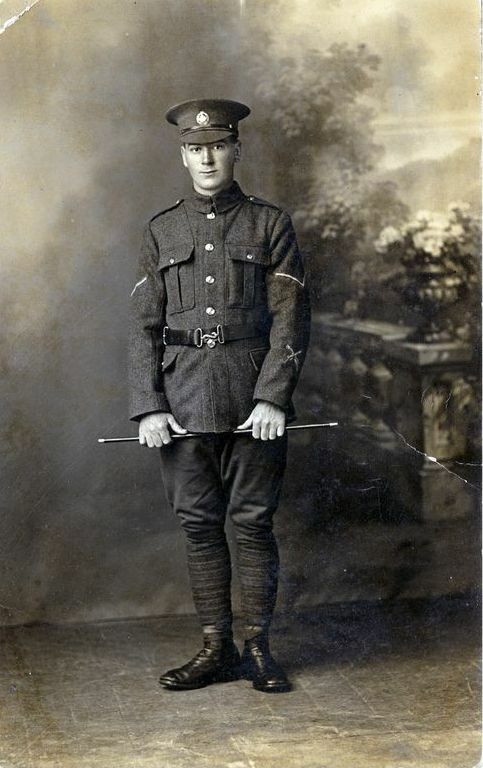 As a result of bravery around the Battle of Bapaume in August 1918 when he cleared out German machine gun posts, he was awarded a Military Medal. In 1919 he left Britain on the Hororata and was discharged in April 1919. Phillip returned to farming at Dyerville and married Una Franklin in 1922. The Wilkies moved around, living at Te Aroha, Otaki and back to the Hutt Valley where he died in 1960.